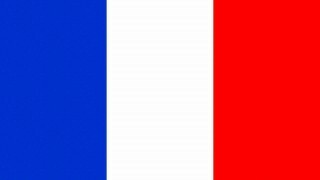 The October 2010 strikes and protests in France are the response of the unions to the governments plan to raise the pension age. These protests have been likened to those of May 1968 which saw the government back down to union pressure. 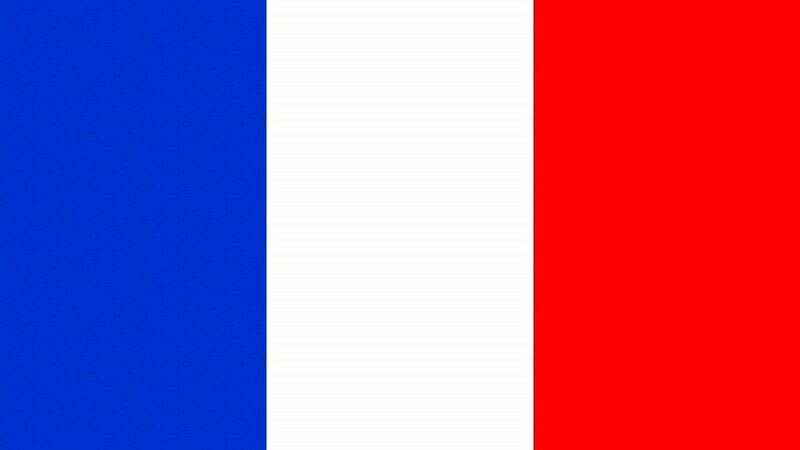 The most accepted horoscope for France among astrologers is for the Fifth Republic, representing the current constitution. On 6 October 1958 at 6:30 pm, the time the seal was fixed on the document . Lunations are so important for mapping out phases in natal horoscopes and in mundane astrology. The New Moon a couple of weeks ago was conjunct the Sun and Mercury in the France Horoscope. 1. The Book of World Horoscopes, Nick Campion, p.167. 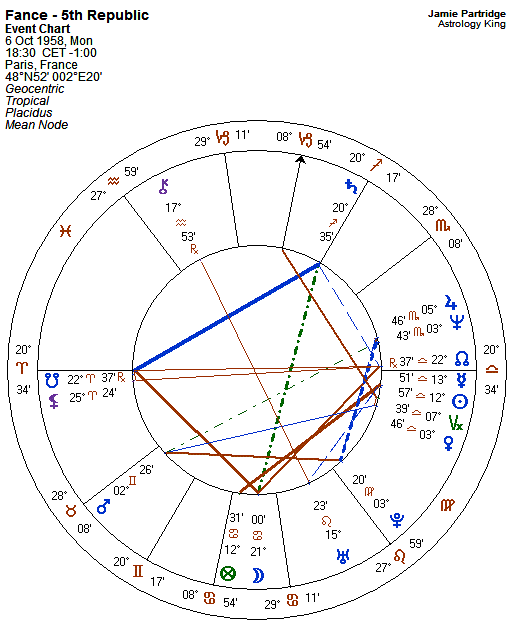 Had to edit the chart, now we have Ceres there, conjunct Venus. and am I right in thinking that Eris has recently gone over ASC and is therefore opposing all those planets in Libra? Another exemple of Eris, at the precise moment when the boy was hit by flash ball (a student filmed the scene)..
..With Eris facing Sun + Mercury, and the Ascendant of the map. So the questions seems to be, will the change push through or the government back down? It’s interesting that the current revolution is against change :-). They are revolting for the status quo. It’s a pleasure getting astrological viewes about France from abroad. The ‘nice’ thing about strikes in France recently (of course, depending on points of view) is that the youth (students) has joined the oldest, taking the pension issue as a pretext, to manifest again the government politics, judged more & more shamefull. The police squades (with flash balls aimed at his head) have already made blind a 16 years old schoolboy (who was moving a simple bin)… and now, Mothers are backing up theirs sons (& girls). So far, Sarkozy still plays the card of general turmoil, refusing dialogue, in order to appear as a strong man and catching even more votes from right wing extremists… A dangerous game. Yes, you’re correct Nutsie. Looks like I have some editing to do. Thank God you picked this up. Sun is still on Algorab so that part of the interpretation still works. I can’t see Hollande not winning this election! We can have a field day on his chart and that of France! 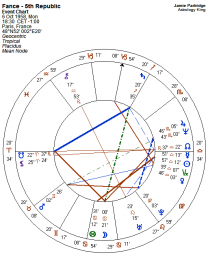 I hope this loads – its the synastry between Hollande and the May eclipse. So feted! I’m sure he’s back form the days of revolution. He pretends to be of the people but he’s a very regal man indeed! He’s got a lot of tricks up his sleeve. He may be going to work on a scooter but all that will change if he gets in office – which I’m sure he will! You got that prediction spot on! I think he might be a reincarnation of a major FRench revolution character! it was Robespierre’s birthday on the 6th May, electron day in France! Jamie – any clues why my jpegs don’t load? I really don’t understand why. Try doing it on another computer?